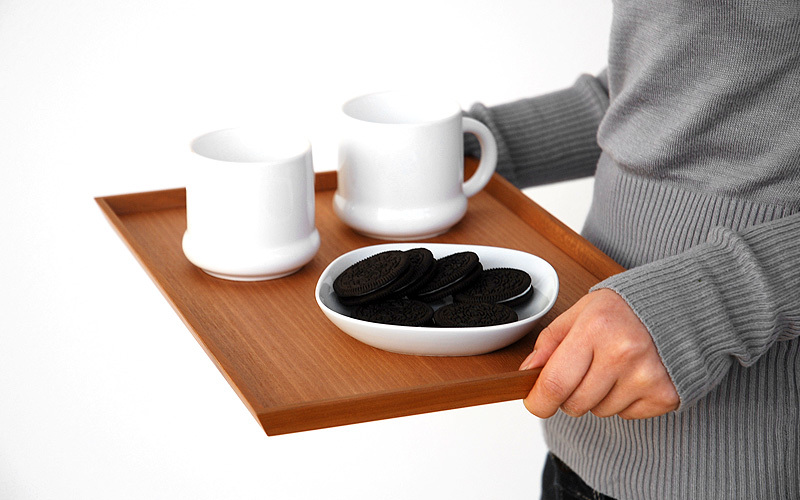 This tray is available in three different types of wood. 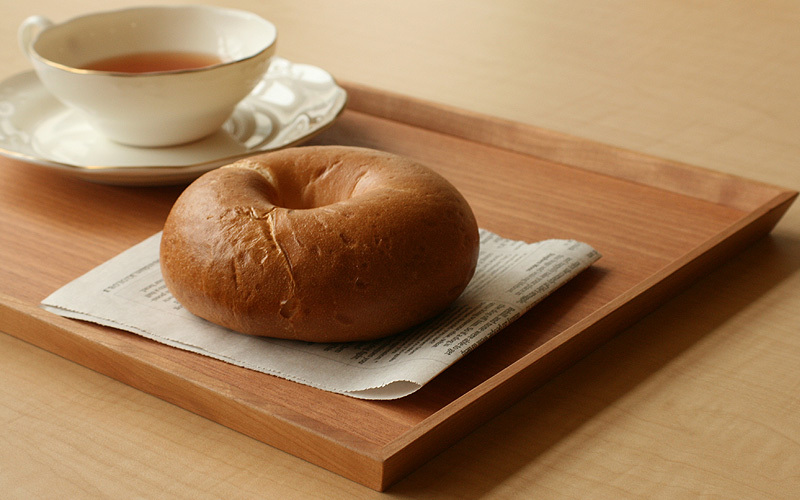 Natural materials of ash, cherry and walnut show their own characteristic colors and the texture becomes richer over time. 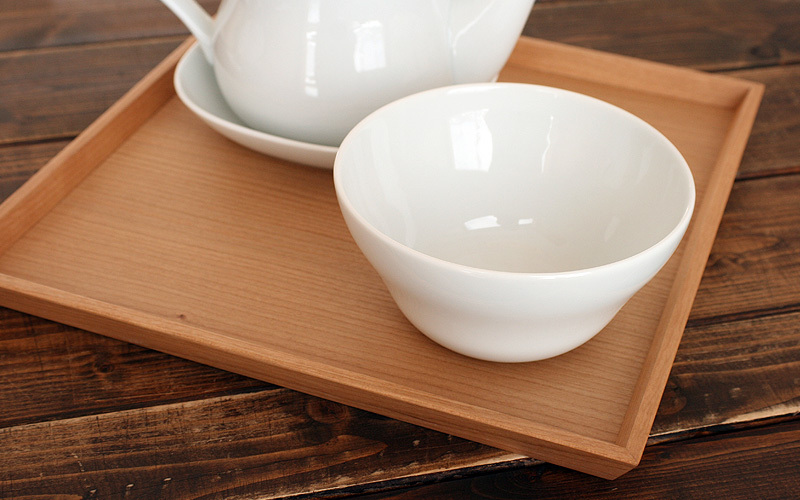 Regular use makes these compact trays that fit various occasions even more enjoyable. They are light-weighted and can be tidily stored away when stacked on each other.